SKU: c74d97b01eae. 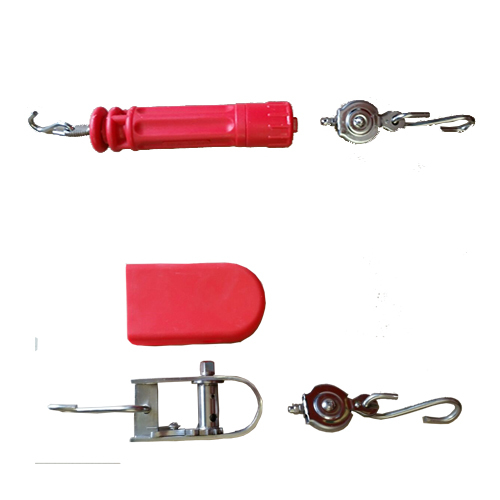 Categories: Tensioners, Lane Ropes. 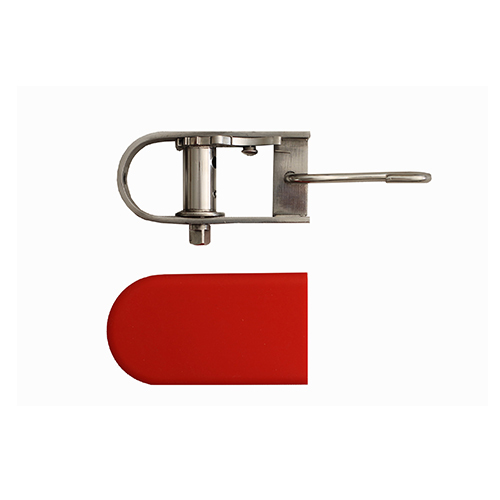 The Spanner Adjustable Lane Tensioner is contsructed from stainless steel with a moulded silicone cover. 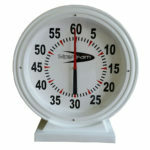 It is ideal for 50m meter lanes where more tension is required.